Chances are, you don't. All too often, our natural talents go untapped. 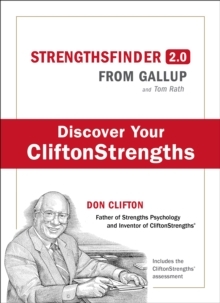 From the cradle to the cubicle, we devote more time to fixing our shortcomings than to developing our strengths.To help people uncover their talents, Gallup introduced the first version of its online assessment, StrengthsFinder, in the 2001 management book Now, Discover Your Strengths. 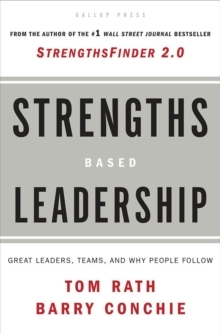 The book spent more than five years on bestseller lists and ignited a global conversation, while StrengthsFinder helped millions discover their top five talents. 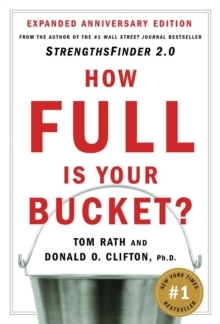 In StrengthsFinder 2.0, Gallup unveils the new and improved version of its popular assessment. 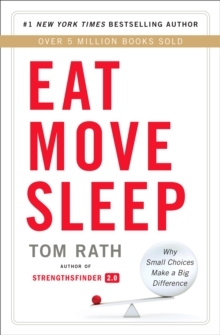 While you can read this book in one sitting, you'll use it as a reference for decades. 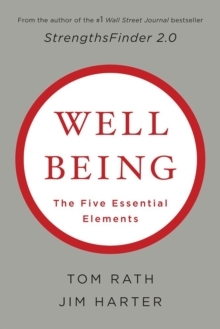 Loaded with hundreds of strategies for applying your strengths, this new book and accompanying website will change the way you look at yourself - and the world around you - forever. Available exclusively through the unique access code included in StrengthsFinder 2.0: A new and upgraded edition of the StrengthsFinder assessment, a personalized Strengths Discovery and Action-Planning Guide for applying your strengths in the next week, month and year, 50 Ideas for Action (10 strategies for building on each of your top five themes) and the redesigned StrengthsFinder 2.0 companion website.